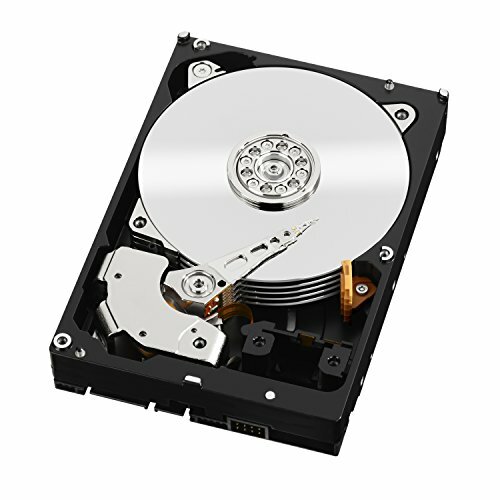 WD is the best hdd maker on the market, never disappointed by any of their products. I've been plenty happy with it. It is covered under a 5 year warranty. Much better warranty than the other drives from Western Digital at the time. Works great for my game libraries. It's a hard drive. It stores stuff. Good brand. Already half full. 1 TB is enough for me, but an extra SSD card is very usefull if you want to play video games on max quality. Great for storing all my Emulators plus work!